Monday morning and all is well. It is raining here in the Big apple and I am looking forward to getting my day started. 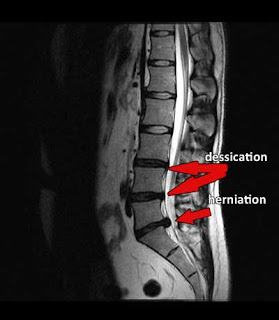 If you know anyone that is suffering from Disc Herniation related pain let them know about Spinal Decompression therapy. This amazing new technique really changed the way I practice Chiropractic in Manhattan. I can now offer patients an alternative to surgery for herniated or bulging discs. I have seen an incredible boom in my practice since and the results are outstanding. Patients are improving steadily.